The year is 10,000 BCE. and a family has just finished forty long days of mourning for their embalmed loved one. After one last glance at all the treasures and favourite possessions they had carefully placed around and inside the tomb, the family makes its way out into the open air. None of them imagined that centuries later, tomb raiders would rudely storm in and steal what they had lovingly laid to rest that day. 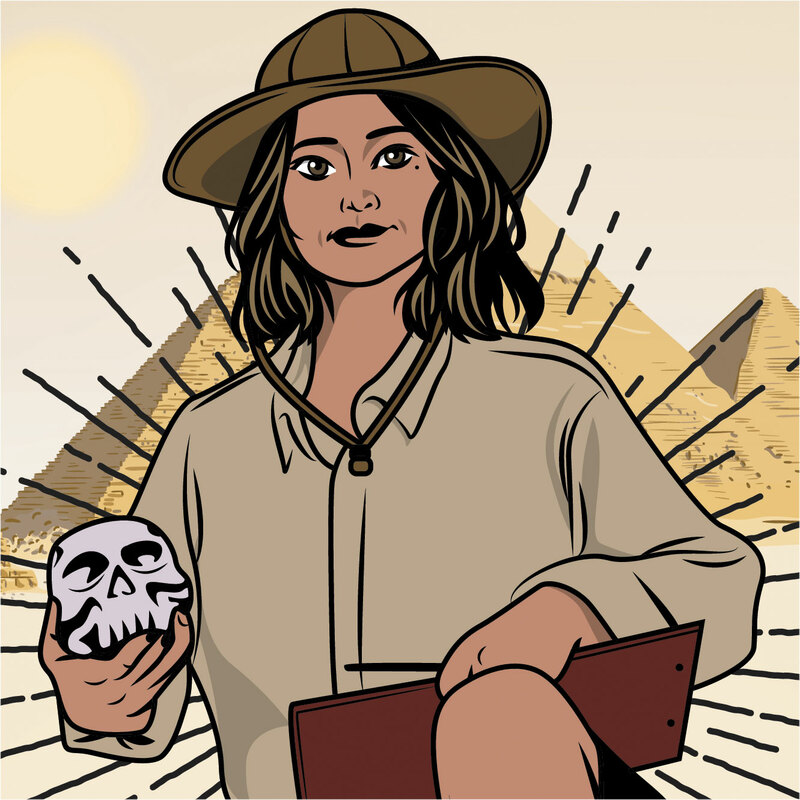 Long before the idea of tomb raiders became romanticised in video games and movies, real-life tomb raiders were already in full action, venturing into the depths of dark tombs to steal embalmed remains and prized-possessions of the dead. During times of war, many tombs were raided by invading forces and ship-loads of treasures from the graves were taken away. Even to this day, authorities around the globe are kept busy in their attempts to put an end to the illegal sale of historical treasures across international borders. Ancient antiques fetch large profits in the black market; it is no wonder that tomb raiding activities have survived for centuries. Indeed, there is no way of telling whether an irreplaceable piece of our history was sold off on the black market. Of course, today, getting caught for stealing from history is no longer considered a serious offence as much as it was in ancient Egypt – there was once a time when grave robbers were mercilessly executed for their crimes of stealing from tombs. Today, there is an actual profession that specialises in digging up grave sites to unearth priceless treasures of the past. They are called archaeologists. There is however, an important distinction between the common grave robber and archaeologists – their motivation. For archaeologists, their tomb raiding efforts are driven by an endless curiosity to piece together the history of mankind. Instead of reaping impressive profits from selling excavated tomb treasures in the black market, archaeologists take their findings back to their lab for extensive research work.